Welcome to a web page which illustrates another amongst many paradoxes which surround UFOs. It reveals, that in UFO matters one may be completely wrong and simultaneously be right. For example, one may be completely wrong when in UFO matters he or she plays a "sceptic", a "close-minded", or a "devil�s advocate", and stubbornly denies the existence of UFOs, and claims that all UFOs sightings are clouds, illusions, or even fakes. 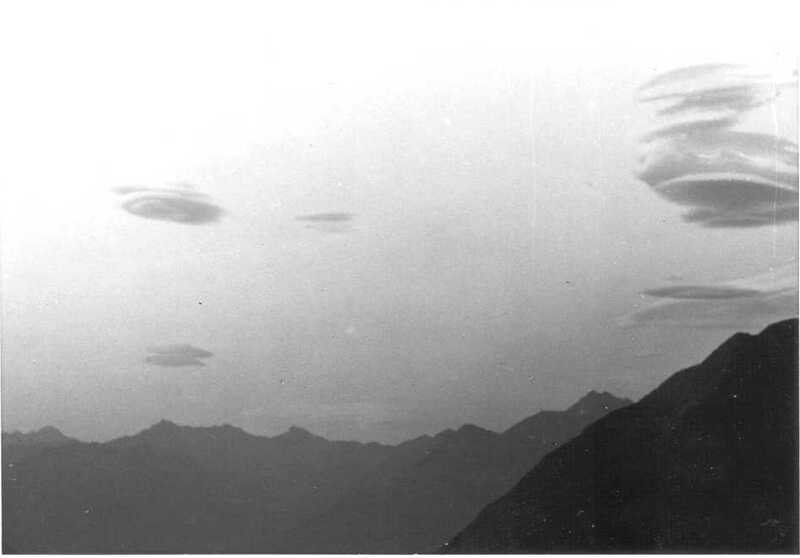 Simultaneously, in such a denial of UFOs one may be right, because - as this web page explains and illustrates it, many UFO vehicles intentionally camouflage their presence in the sky through either forming technological clouds around themselves, so that they can hide in these clouds from the human sight, or they form even a more advanced phenomenon of the so-called "magnetic lens" - which makes them invisible to human eyes. (See the Kazkh video, documenting the use of just such a "magnetic lens", shown and explained in item #E2 on this web page.) 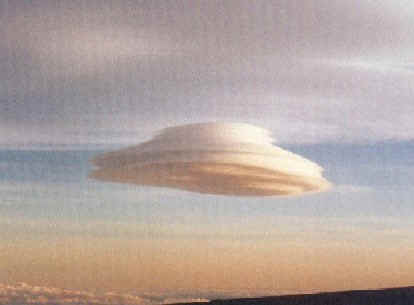 So in fact, in many cases UFOs may look like clouds, while clouds can hide UFOs inside. 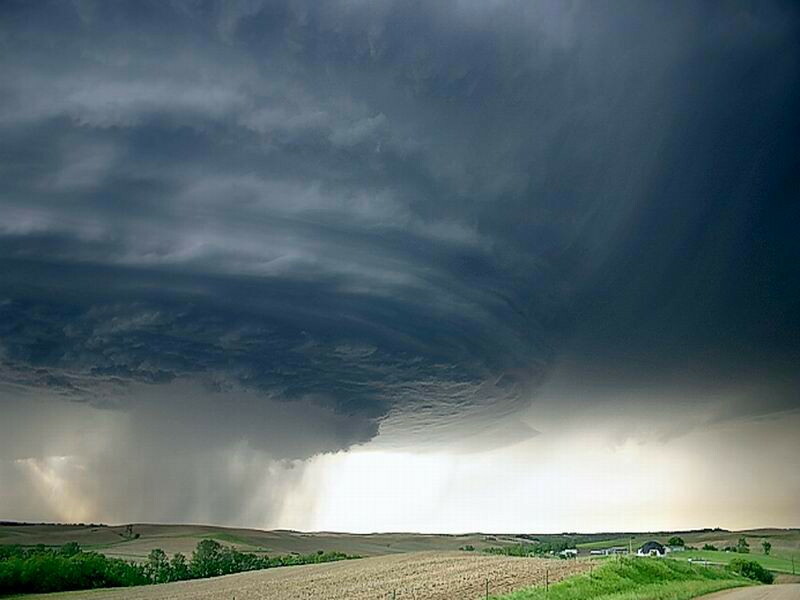 What is even worse, as I explained this on different my web pages named tornado.htm and katrina.htm, in many cases UFO vehicles which hide in these technological clouds, can technologically generate destructive tornadoes, while sometimes even destructive hurricanes. Thus, from the above findings stems the content of this web page. The page presents photographs, attributes, circumstances of photographing, and scientific explanations, for a special kind of clouds and rings on the sky, which are formed technologically by UFO vehicles. 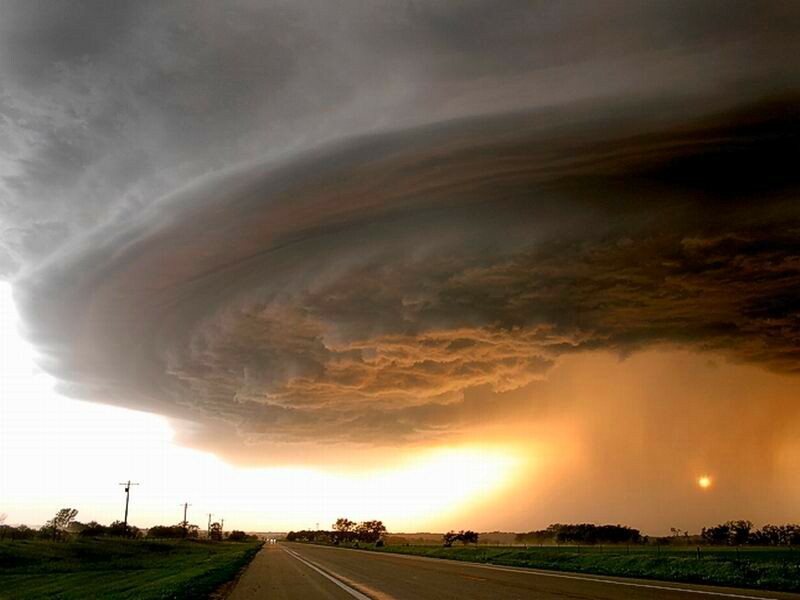 UFOnauts generate such clouds on purpose with the use of extremely advanced technical capabilities of their vehicles. They hide from the sight of people their UFO vehicles inside of these clouds. Thus, in the interest of people lies that we begin to take notice of these extraordinary clouds or rings, and initiate our research to learn truths which these clouds are able to revealed to our civilisation. After all, our learning of these truths and their practical utilization has the capability to advance our civilization to the next level of interstellar travel. Fig. #C1: The centre of this photograph shows a "cloud-UFO" which I observed for over 2 hours as it hovered above Wellington - the capitol of New Zealand. I (i.e. Dr Jan Paj�k) photographed it myself in March 2005. 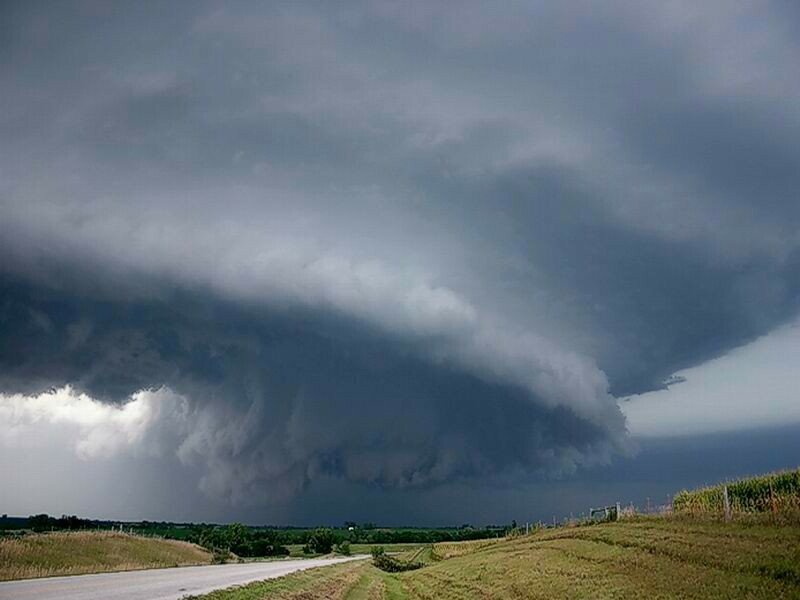 This cloud for sure hid a UFO vehicle inside. It demonstrated almost all behaviours which are described in item #G1 below. What is most interesting, that this UFO appears to hover right above the building of the New Zealand Parliament, which was in session at that time. It would be interesting to know, what kind of law was passed in the Parliament that particular afternoon. (Click on the above photograph in order to see it enlarged.) The city of Wellington (i.e. the capitol of New Zealand) is visible below this "cloud-UFO". It is captured in view from shores of the sea harbour that extends from the centre of Wellington, up to the suburb of this city - i.e. the settlement named Petone in which I currently live. Between buildings in the centre of Wellington (located under this "cloud"), especially in the right side of Wellington, non-dispersed remains of this extraordinary dense fog are still visible. This fog was formed technologically by UFOs and it troubled the city for almost a week of time. In the left lower corner of the photograph still the rest of this thick layer of clouds is visible. 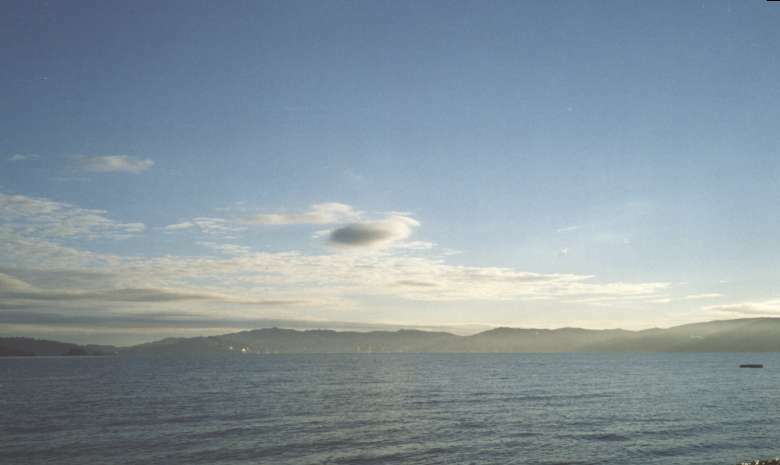 At the time of my first sighting of the "cloud-UFO", that thick layer of clouds prevailed along the entire sky above Wellington and Petone, means from the horizon to the horizon. 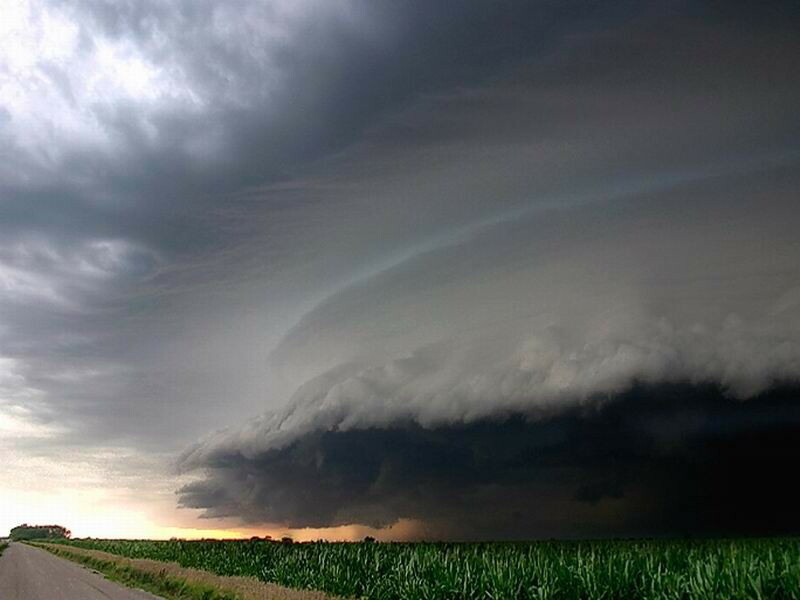 The "cloud-UFO" captured on this photograph initially was just only one out of numerous clouds from that thick layer. During over 2 hours of time when I carried out my observations of the "cloud" shown here, the thick layer of clouds was pushed by wind beyond the horizon. 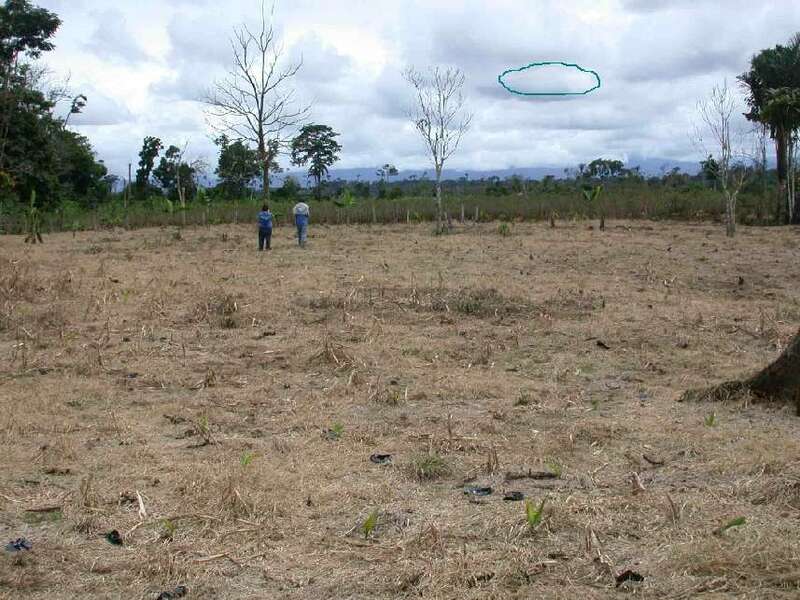 Simultaneously, the "cloud-UFO" captured on the above photograph was hovering all the time in one and the same place, as if it was "anchored". Also, in spite that all other clouds from that thick layer continually changed their shape and size, this "cloud-UFO" kept almost unchanged shape and always was approximately the same size. 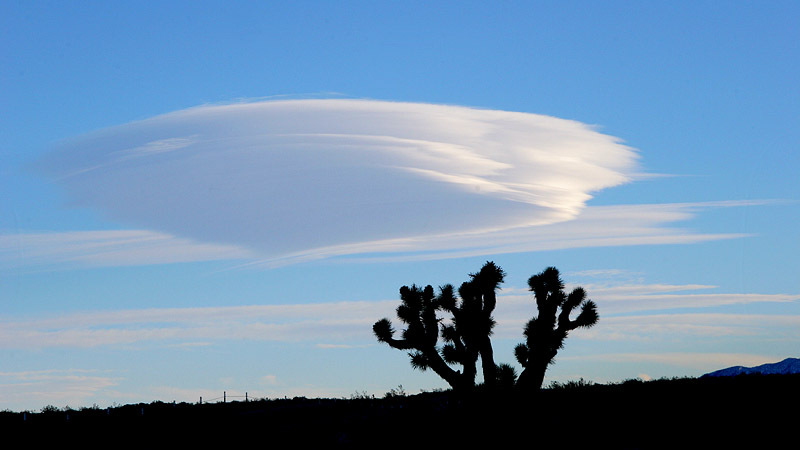 Because the powerful wind continually tried to disperse it, every now and again it renewed its original, UFO-shaped appearance, returned the initial smoothness of the surface, and returned to the same, original size. In fact, the above photograph captured this "cloud" in almost the last phase of the dispersion by wind. Soon afterwards it was undergoing through a next transformation that returned it to the original, UFO-like shape and to smooth outlines of the surface. On the above photograph it is shown in almost the most disturbed state which it reached always just before a cyclical renewal of its UFO-like shape. In around 15 minutes after taking the above photograph (which turned out to be the last photo on my film), and after undergoing several further cycles of dispersion by wind and returning to the original UFO-like shape and smooth surface, the "cloud-UFO" captured on the above photograph rapidly diminished into nothingness, still without moving from the spot in which it hovered for so long. It is worth to complement the above with the information, that the formation of technological clouds is not the only method with the assistance of which UFOnauts hide their UFO vehicles from the sight of people. Other equally frequent method of such hiding of UFO vehicles is "parking" them inside of underground caves. This other method of hiding UFO vehicles underground, is described in more details on separate web pages , i.e. on a web page about aliens and on a different web page about the Polish city of Wroc�aw. Copyrights � 2015 by Dr Jan Pajak. All rights reserved. This web page is a report from outcomes of research of the author - only that is written in a popular language (so that it can be understood by readers with non-scientific orientation). Majority of ideas and presentations providedd on this web page (and also in other publications by the author) are unique for the author�s research, and thus from the same angle these ideas were NOT presented by any other researcher. As such, this web page presents a number of ideas, inventions, theories, illustrations, tables, etc., which are the intellectual property of the author. Therefore, the content of this web page is the subject to the same laws of intellectual ownership as every other scientific publication. Especially the author reserves for himself the moral credit and copyrights for the scientific theories, discoveries and inventions, photographs, illustrations, tables, etc., mentioned or utilised on this web page. Therefore, the author reserves that during repeating any idea presented on this web page (i.e. any theory, principle, explanation, deduction, interpretation, device, evidence, proof, discovery, invention, photograph, illustration, table, etc. ), the repeating person revealed and confirmed who is the original author of this idea (means, as it is used in creative circles, the repeating person provided a full moral "credit" and recognition to the author of this web page), through a clear explanation that a given idea is repeated from the web page authorised by Dr Jan Pajak, through indication of the internet address of this web page under which this idea was originally explained, and through mentioning the date of most recent update of this web page (i.e. the date indicated below).